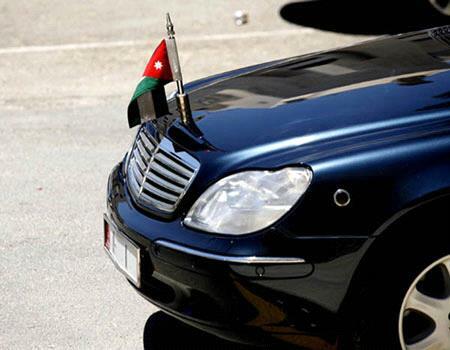 AMMONNEWS - Prime Minister Omar Razzaz ordered ministries, entities and state universities and municipalities to promptly hand over extra vehicles so that they can be delivered to other official institutions with vehicle shortages or be sold. The Prime Minister circulated a report issued under the electronic vehicle tracking system and monitoring the daily vehicle use in the Ministry of Transport to determine the needs of cars in each entity and the number of extra vehicles. The decision is in line with the cabinet's policy to tighten spending and restrict the use of government vehicles to official government business.